The Fifth Edition of the highly successful The City Reader juxtaposes the best classic and contemporary writings on the city. 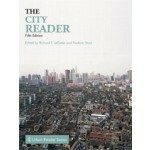 It contains fifty-seven selections including seventeen new selections by Elijah Anderson, Robert Bruegmann, Michael Dear, Jan Gehl, Harvey Molotch, Clarence Perry, Daphne Spain, Nigel Taylor, Samuel Bass Warner, and others – five of which have been newly written exclusively for The City Reader. 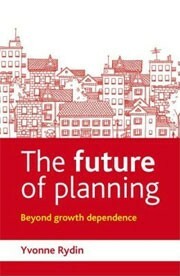 Classic writings from Ebenezer Howard, Ernest W. Burgess, LeCorbusier, Lewis Mumford, Jane Jacobs, and Louis Wirth, meet the best contemporary writings of Sir Peter Hall, Manuel Castells, David Harvey, Kenneth Jackson and others. 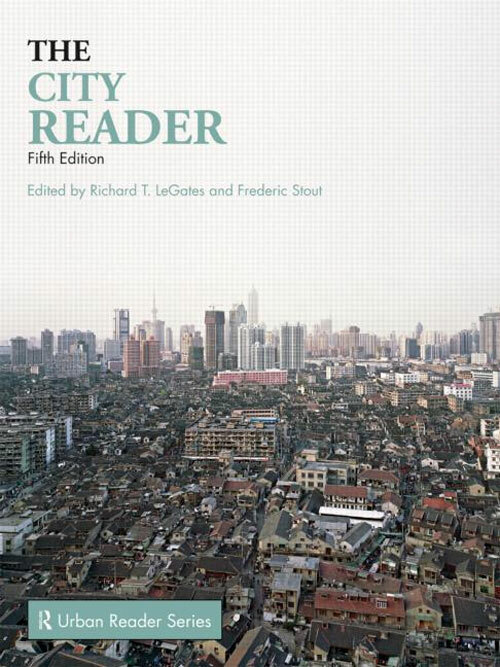 This edition of The City Reader has been extensively updated and expanded to reflect the latest thinking in each of the disciplinary areas included and in topical areas such as sustainable urban development, climate change, globalization, and the impact of technology on cities. 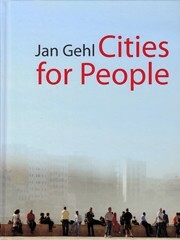 The plate sections have been extensively revised and expanded and a new plate section on global cities has been added. The anthology features general and section introductions and introductions to the selected articles. 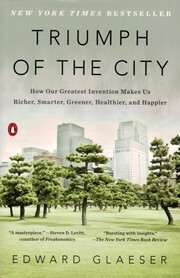 New to the fifth edition is a bibliography of 100 top books about cities.